Located in Bukit Mertajam, 27 km from Batu Ferringhi, U Design Hotel Bukit Mertajam features air-conditioned rooms and free private parking. 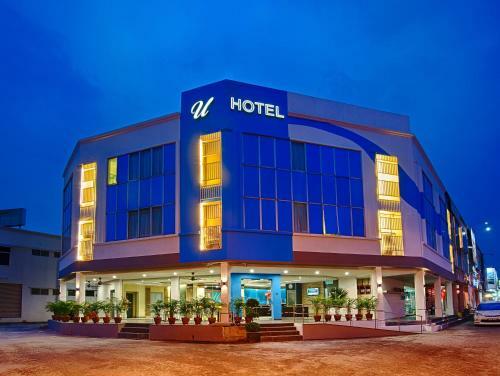 U Design Hotel Bukit Mertajam features free WiFi throughout the property. Book U Design Hotel Temerloh, Temerloh on TripAdvisor: See 26 traveler ... we have another 2 Hotel outlet at Mentakab Pahang and Bukit Mertajam Peneng.